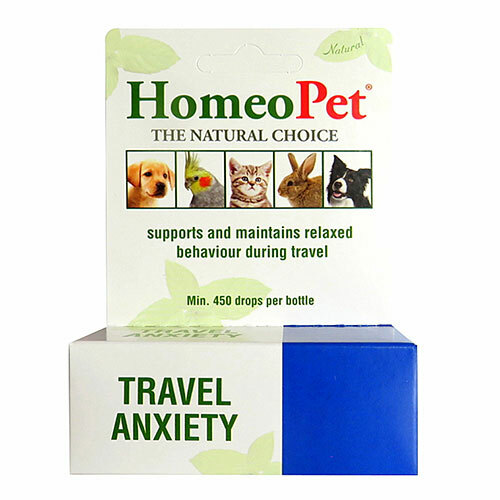 Buy Homeopet natural pet care products at Pet Care Club. 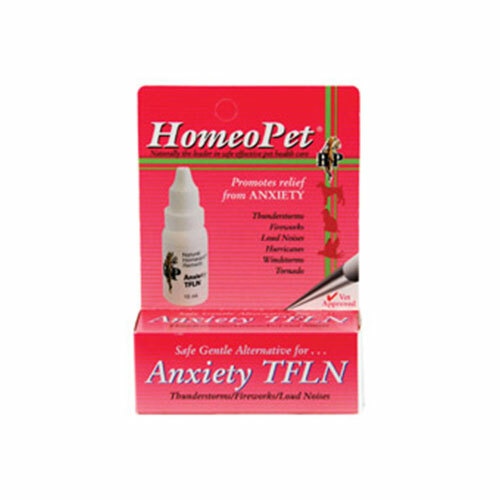 With our wide range of anxiety relief homeopathic products we help you to keep your pet happy and healthy, naturally. The natural products are formulated to help treat problems due to fear and anxiety during various challenging situations. Pet Care Club offers these natural products that are safe and gentle, at discounted rates. 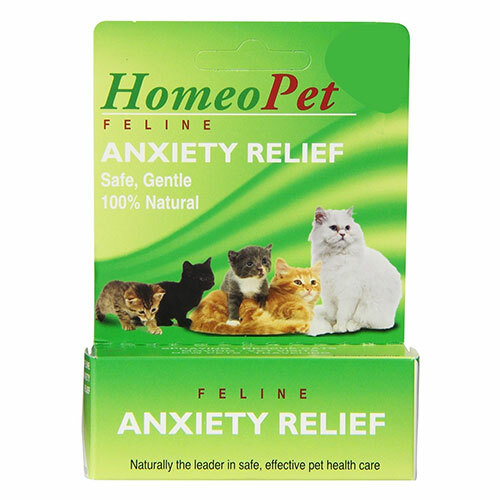 Keep your pet relaxed and happy in stressful situations with our Homeopathic anxiety relief products. We bring you the top brand natural products at low prices. Get all HomeoPet products at Pet Care Club with FREE shipping benefit.